From a secluded outpost on Nova Scotia, Canada’s mystical South Shore, junked-analog duo. JOYFULTALK conjure micro-climate trance music. 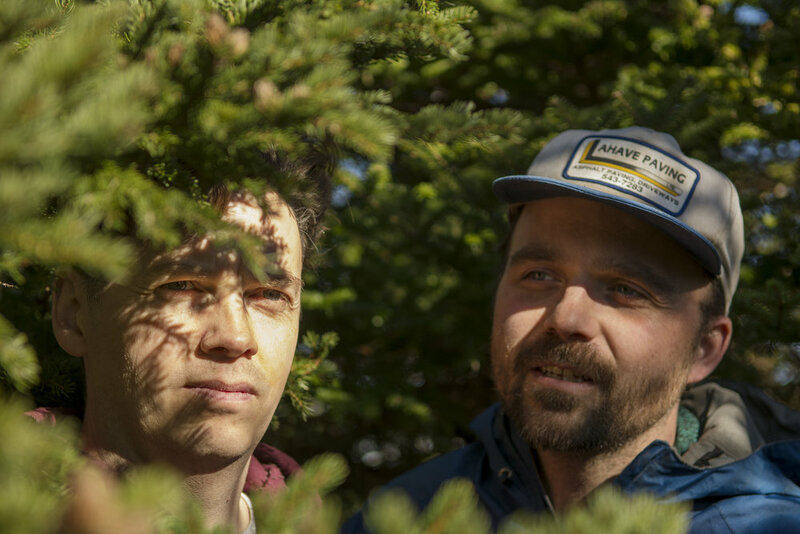 The brainchild of instrument builder and jazz-fried alchemist Jay Crocker, JOYFULTALK offer up new concepts on regionalism.